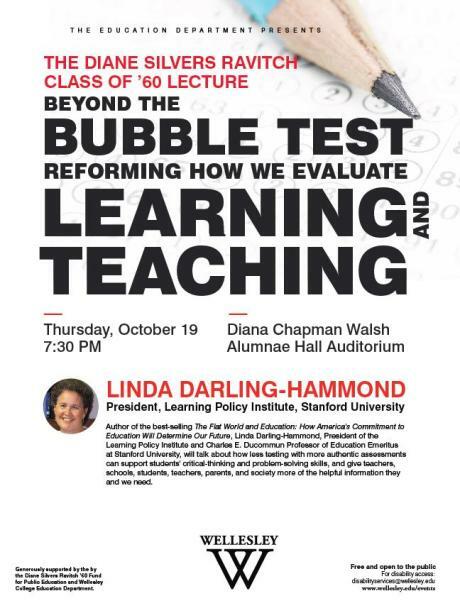 Diane Ravitch is generously sharing with all of us the opportunity to hear Linda Darling-Hammond, October 19, Thursday, 7:30 EST. It will be live-streamed, and a video will be available after the presentation. Below I am attaching Diane’s announcement and also a link to her page for more information. Thank you, Diane Ravitch and Linda Darling-Hammond! Diane’s announcement on her blog.